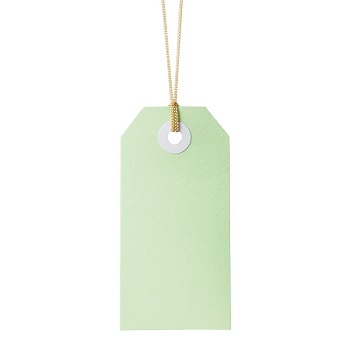 These multi-coloured and durable tags are perfect for mailing, retail merchandising, gifting and business. 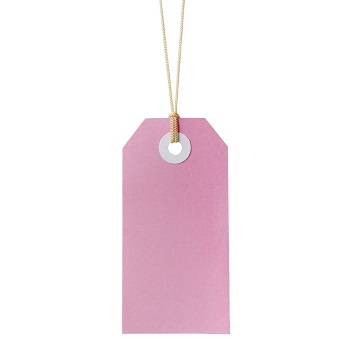 Tag-It to make your message stands out or simply as a perfect finishing touch. 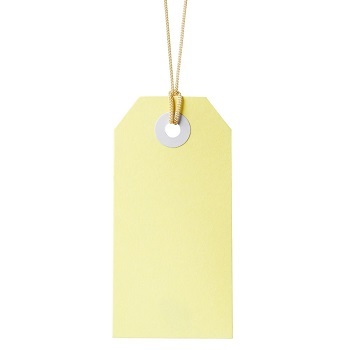 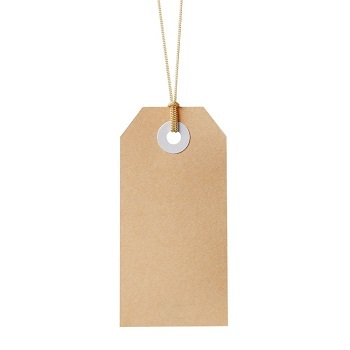 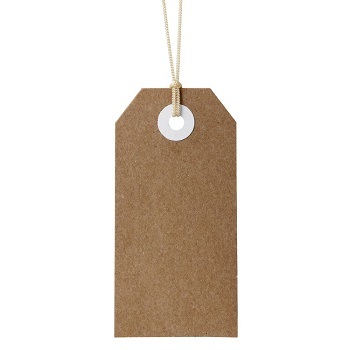 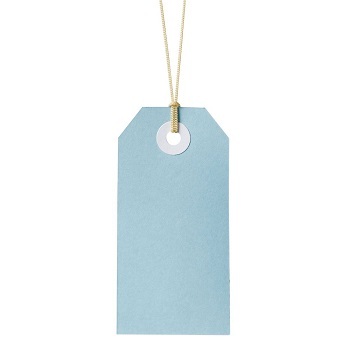 Pack of 24 tags with 6 inch vanilla strings for quick tagging convenience.